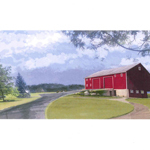 An 1840s barn will be dismantled, relocated and reconstructed on a new site. The barn frame will be erected by manpower by the traditional barn raising method. 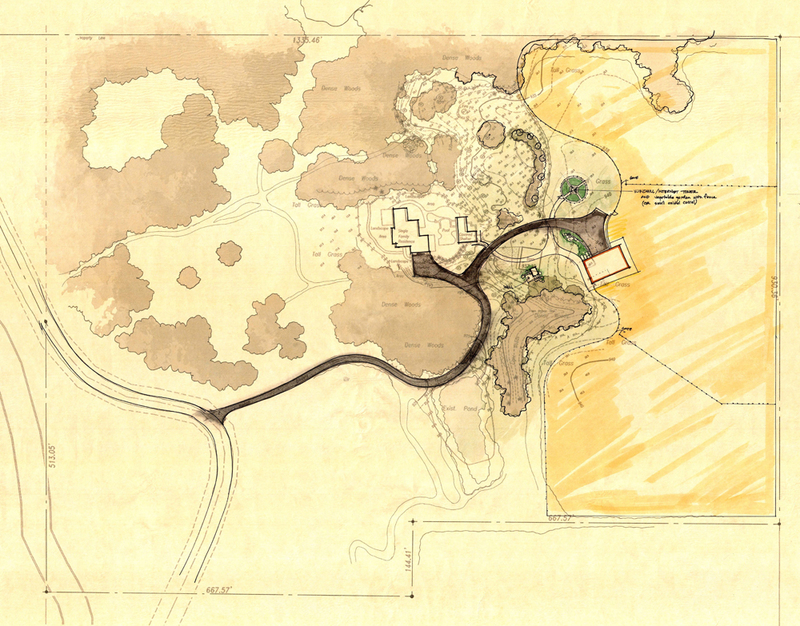 The red barn will sit near a newly constructed windmill and springhouse. 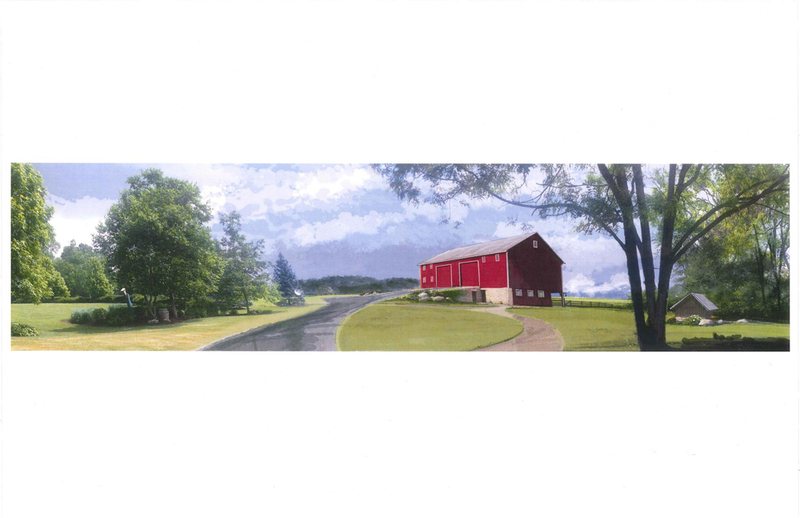 The barn will incorporate the existing structural elements with new board and batten siding, as well as a standing seam metal roof to match the original materials. The barn interior will be repurposed for the client’s needs. The lower level will have stalls and pens for horses, ponies, sheep and goats. 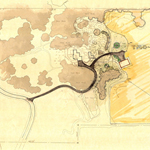 Along with the animals, the level will also have a tack room, root cellar and space for a tractor. The upper level will have a grainery, hay storage, and an area to store vintage cars. 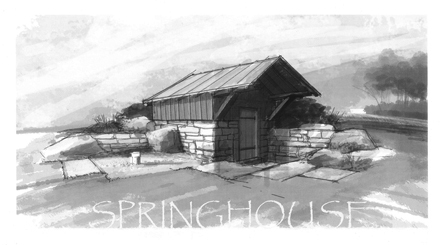 The new springhouse will be built using recycled heavy timber structural elements and new siding and roofing to match the barn. An new 1840s style windmill is to be built that will also act as a tower to improve internet connection for the rural homestead.